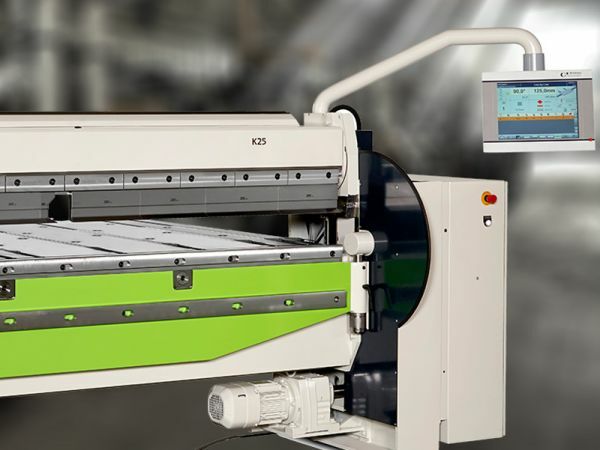 The Bianco CNC automatic bandsaws provide the additional capability to cut material at varying lengths and quantities in one continuous cycle. 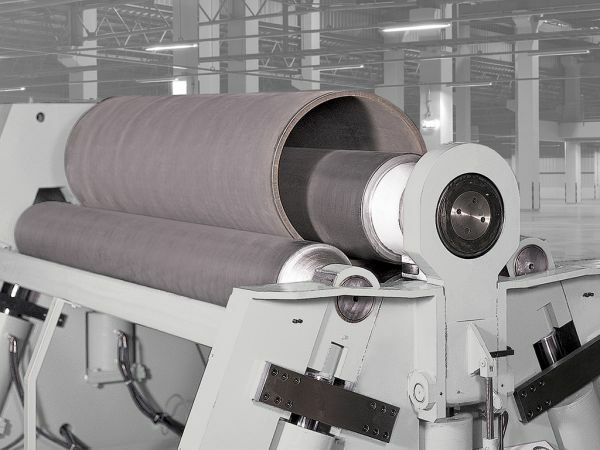 The desired cutting list is simply entered into the CNC controller and the machine automatically completes the program. 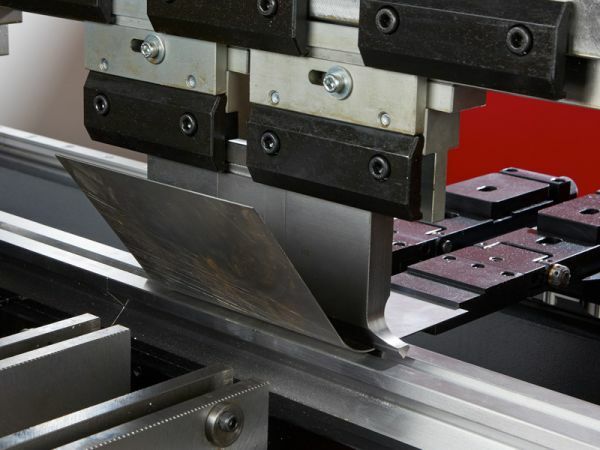 The AF models are 90 degree cut machines and have the benefit of clamping both sides of the blade resulting in minimum burr. 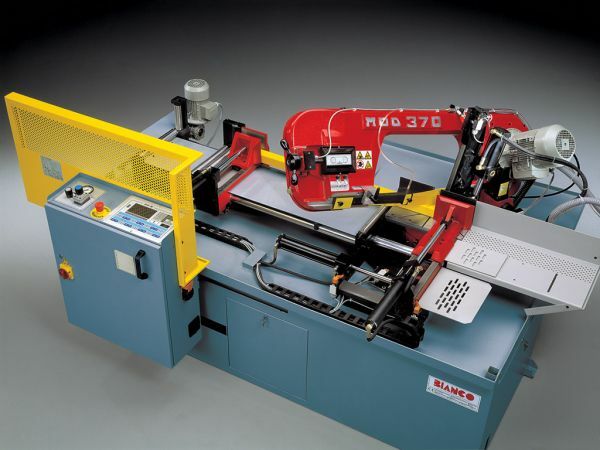 Why Choose a Bianco CNC Bandsaw? 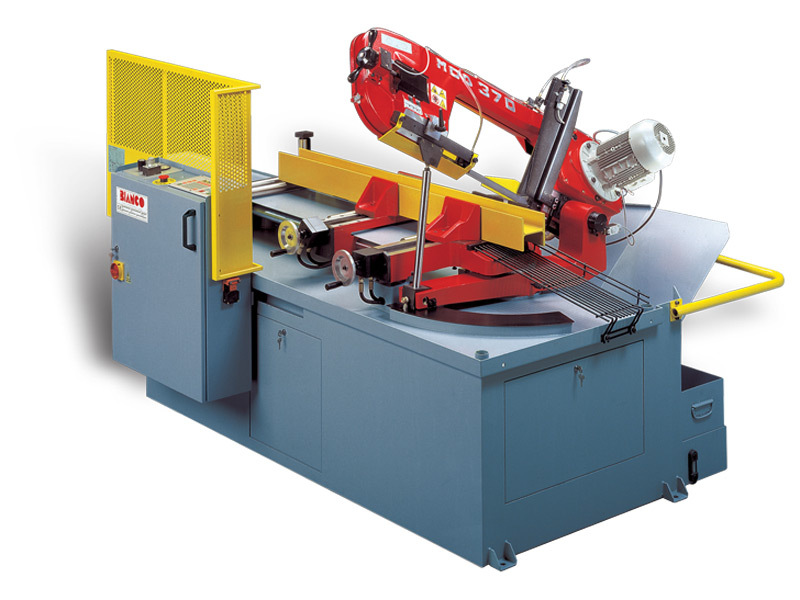 Enquire About: "Bianco CNC Automatic Vice Feed Bandsaws"